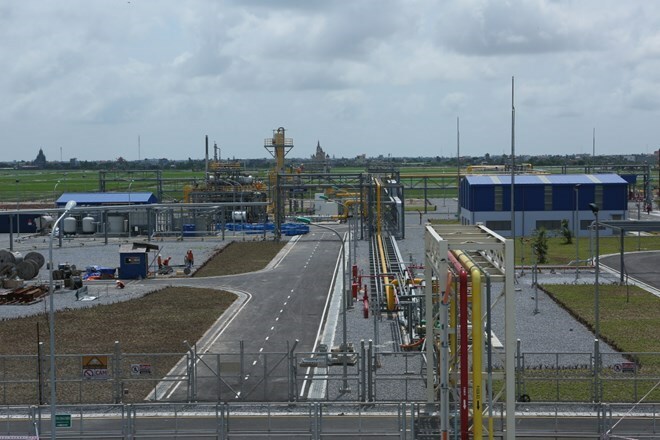 HCM City (VNA) – The PetroVietnam Low Pressure Gas Distribution JSC (PV Gas D), an affiliate of the PetroVietnam Gas Corporation (PV Gas), announced on August 1 that it will sell 24.9 percent of its stake to Tokyo Gas Asia, a subsidiary of Tokyo Gas. Both sides also signed a strategic alliance agreement, under which Tokyo Gas Asia will use its technology and expertise to improve PV Gas D’s operating efficiency. The move is meant to realise a memorandum of understanding on comprehensive cooperation in developing liquefied natural gas (LNG) value chain in Vietnam signed between PV Gas and Tokyo Gas. Earlier in July 2016, Tokyo Gas and PV Gas established the LNG Vietnam JSC, which specailises in LNG infrastructure and trade. Founded in December 2014, Tokyo Gas Asia is wholly-owned by Tokyo Gas and headquartered in Singapore.